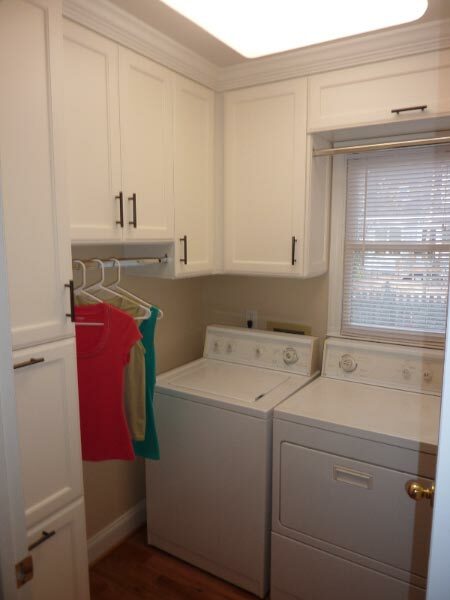 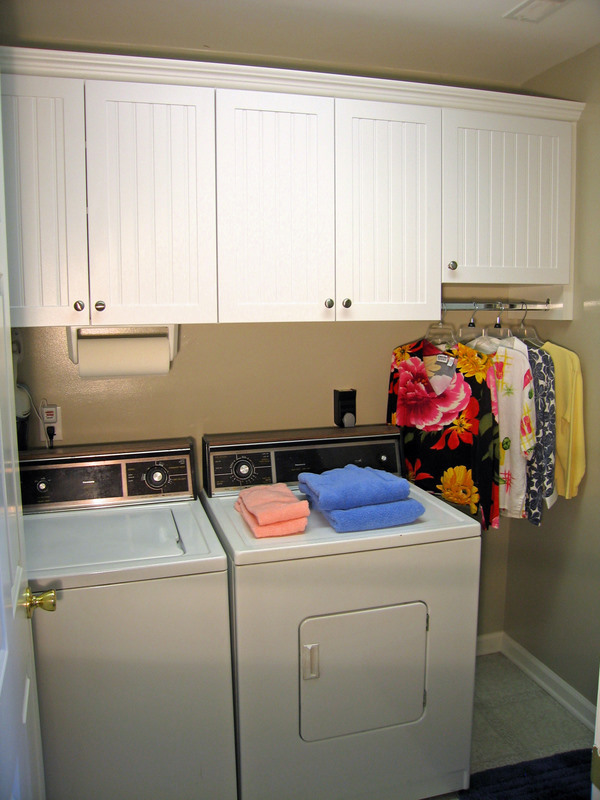 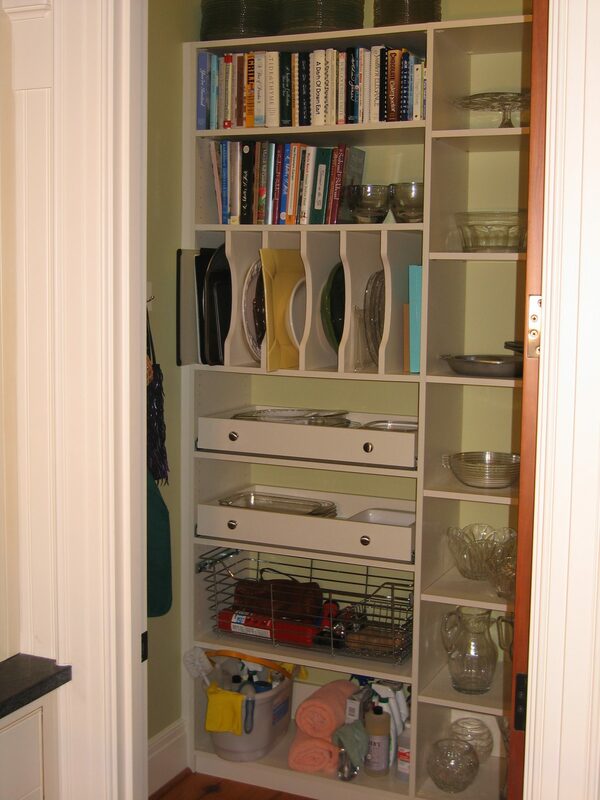 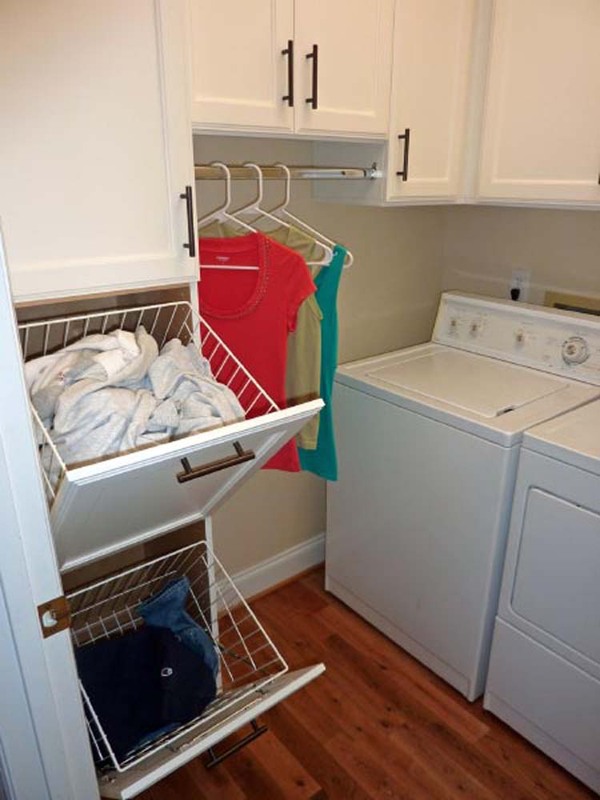 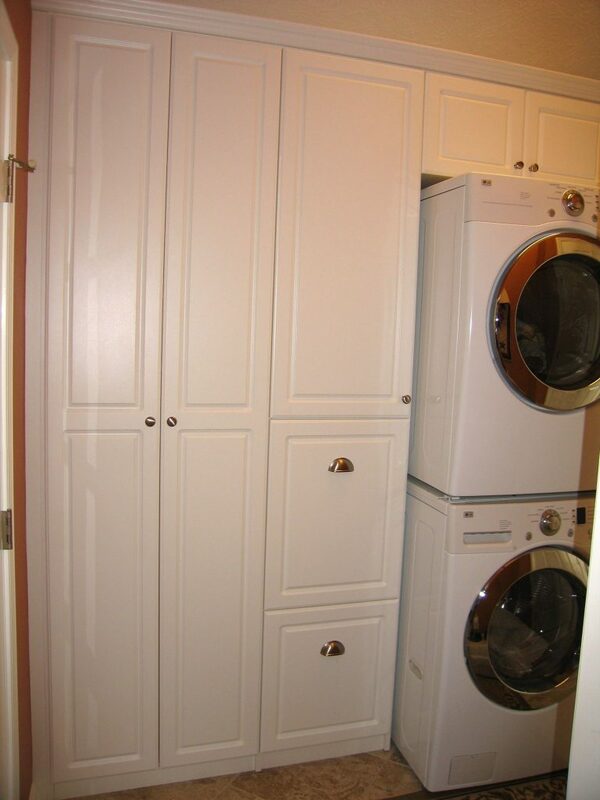 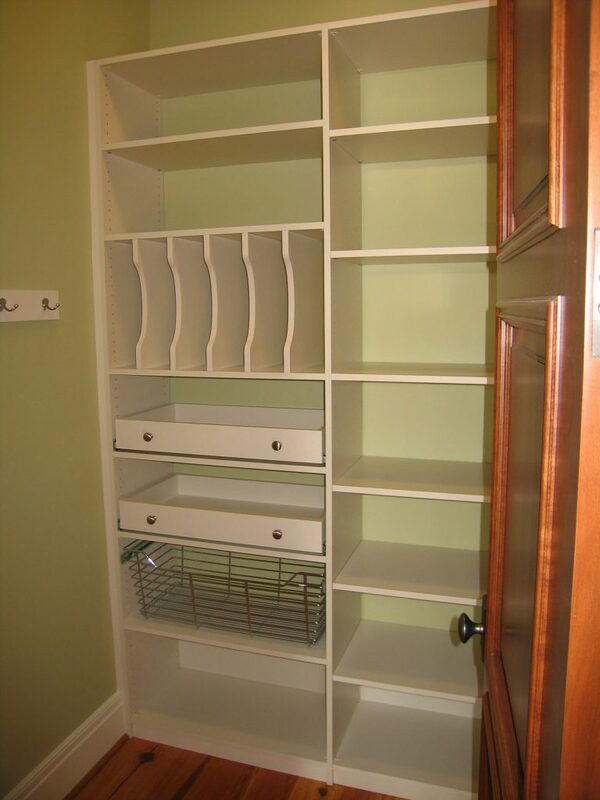 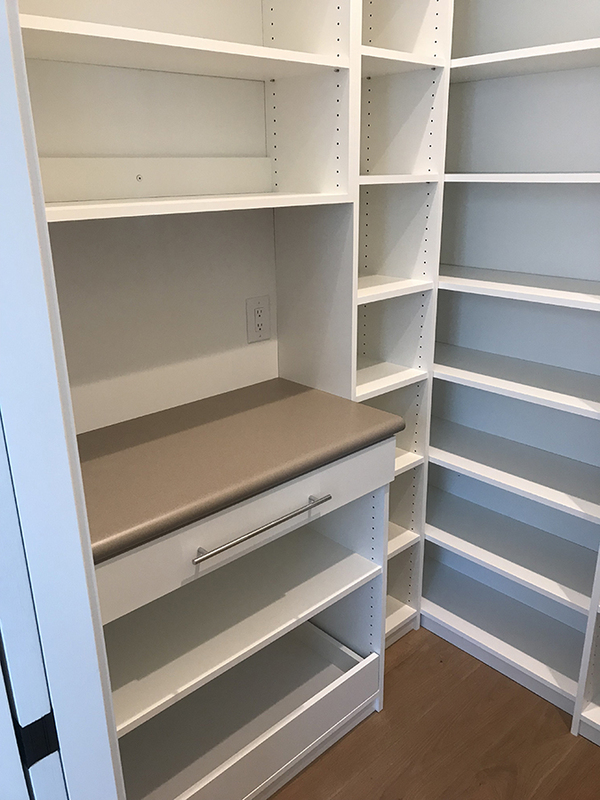 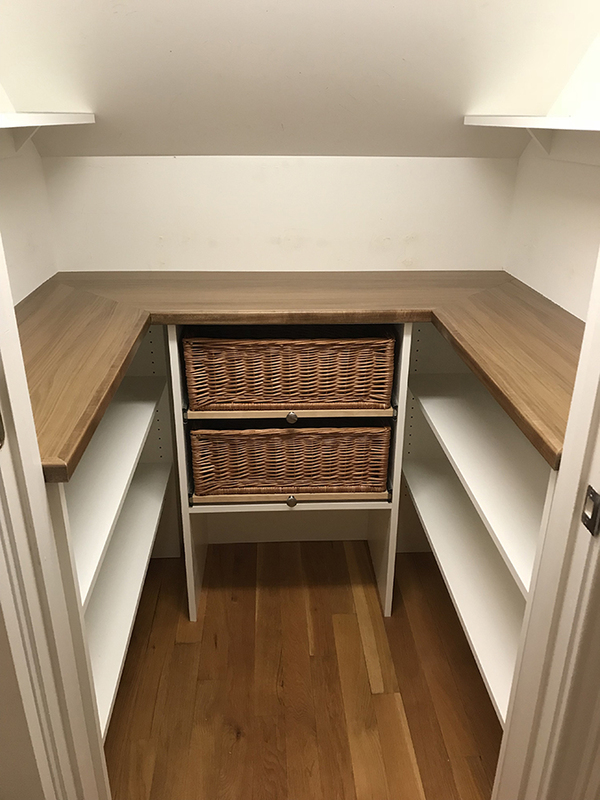 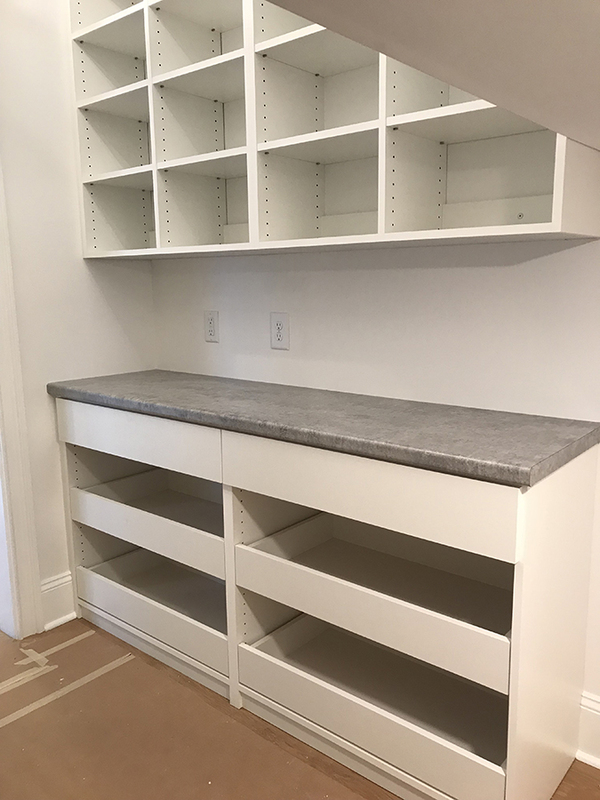 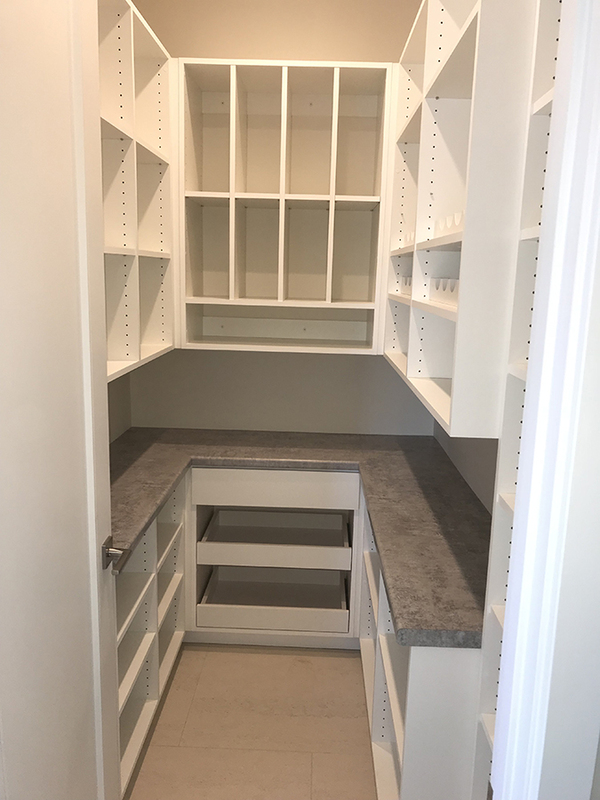 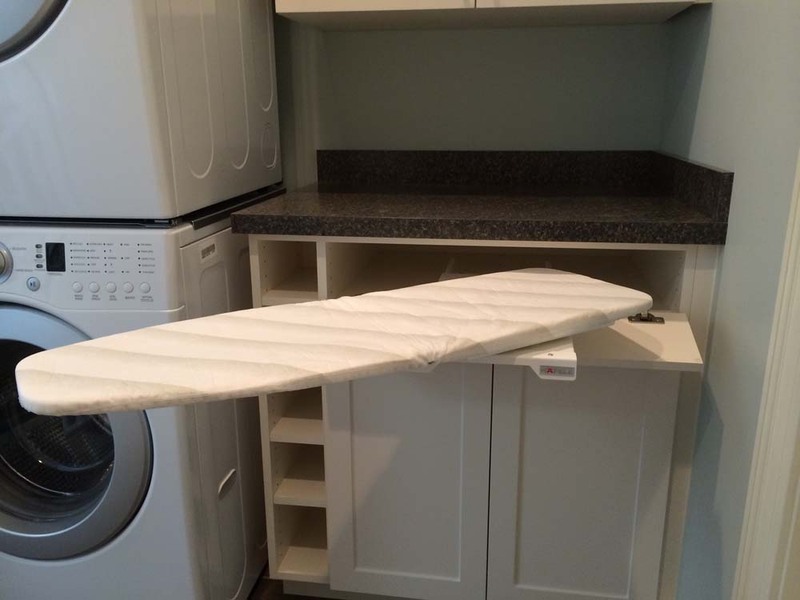 Closets and Things specializes in custom closets in Wilmington, NC. 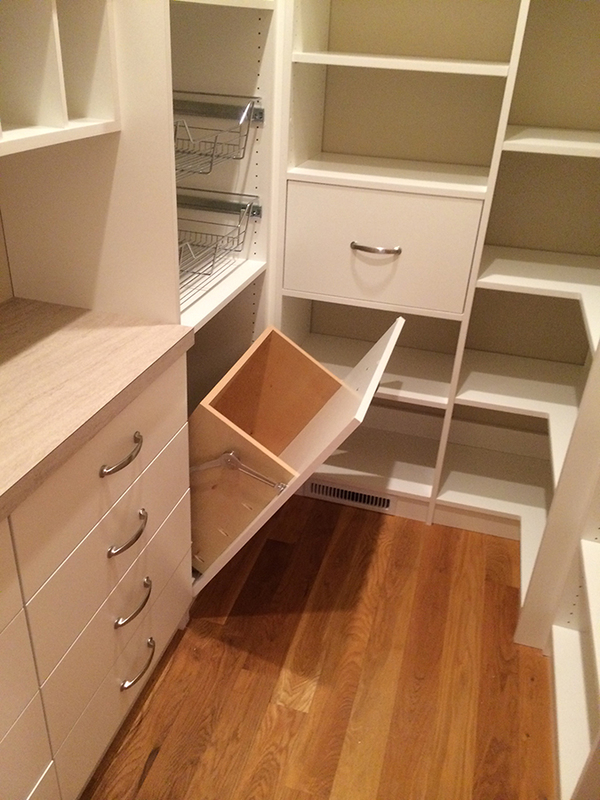 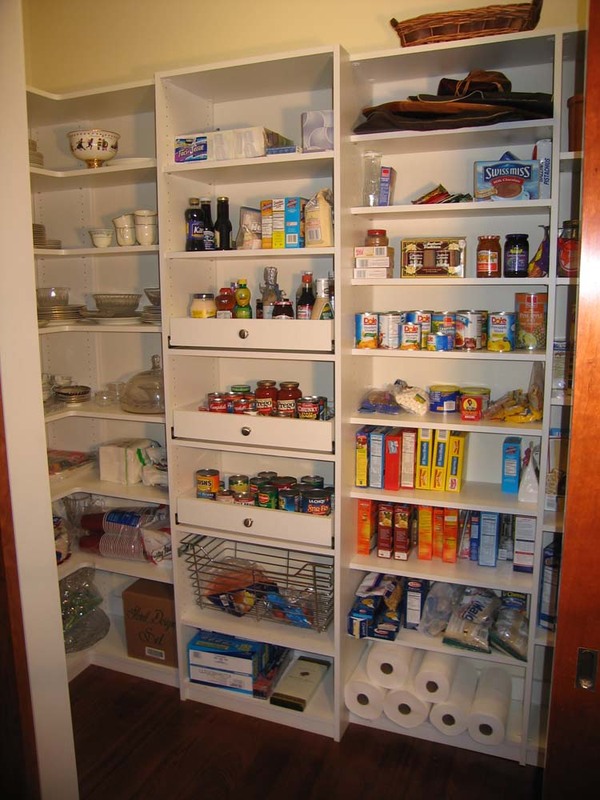 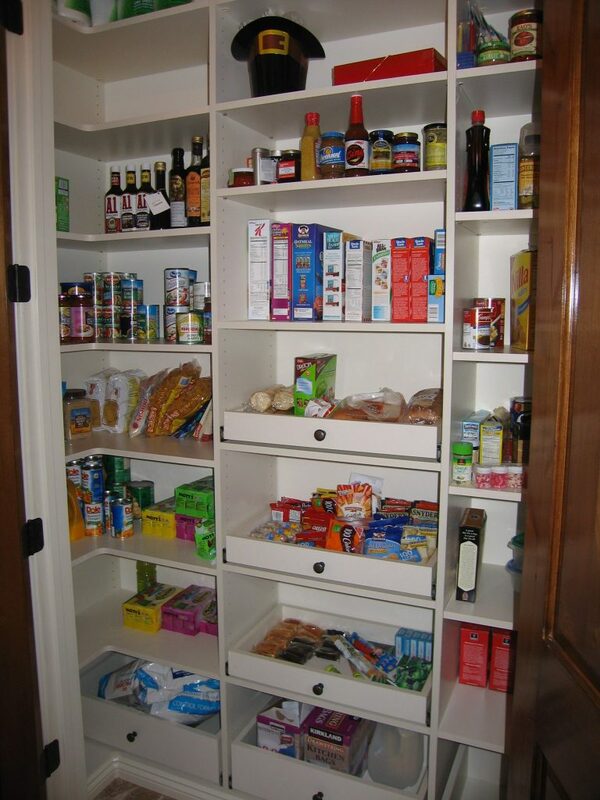 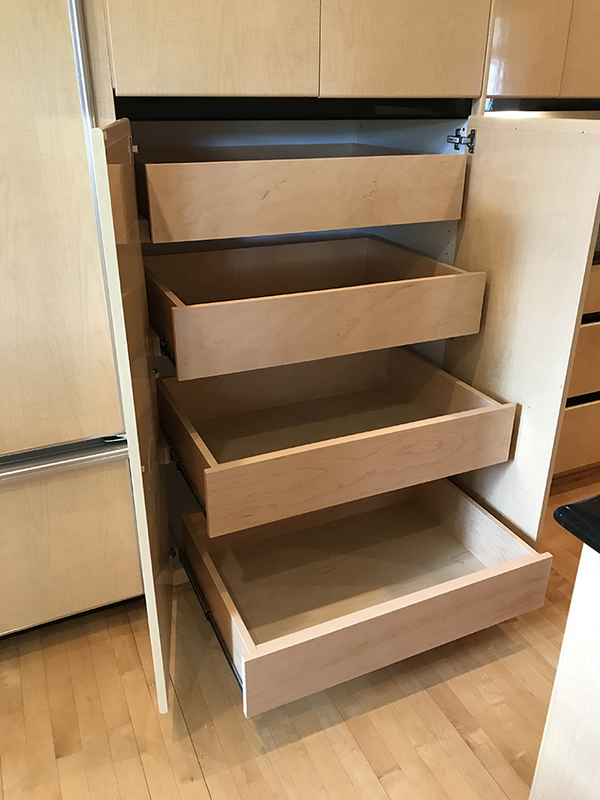 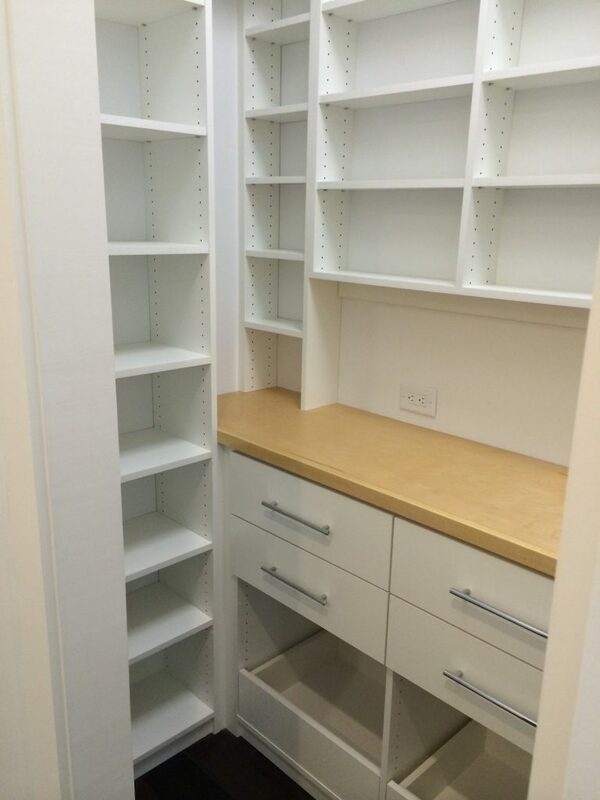 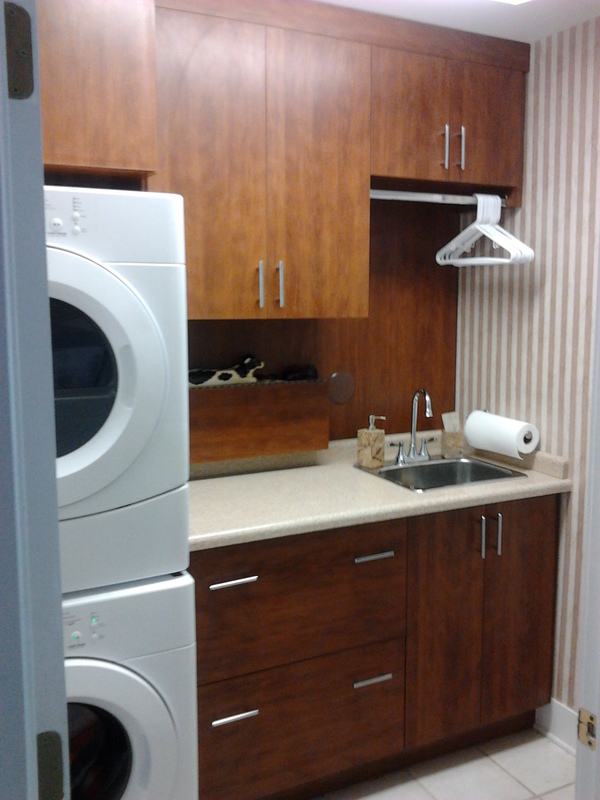 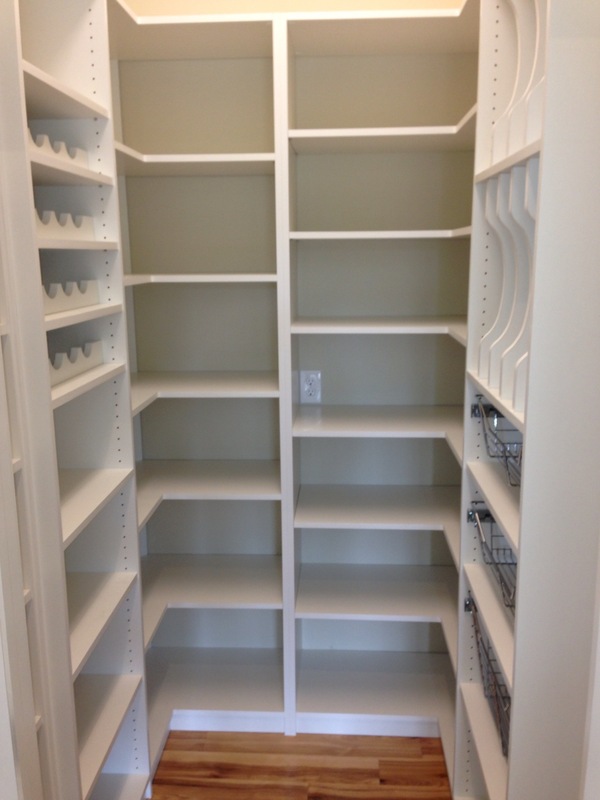 They also custom build storage solutions for garages, bathrooms, kitchens, offices, living rooms and craft rooms. 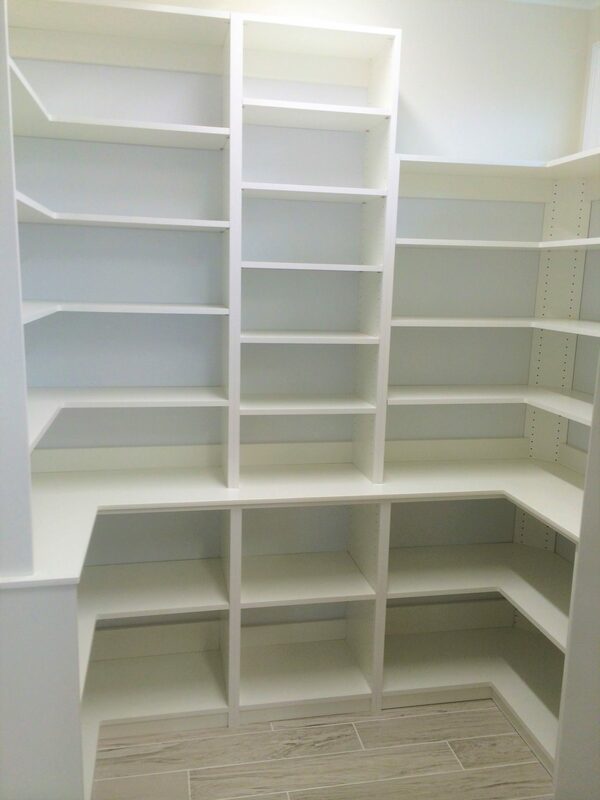 Contact them today to get started on your dream closet!